The beautiful Giotto offers plenty of function and style to match. A high back and padded arm provides great comfort. Pockets in the side give you a place to keep your books, magazines or tablet. 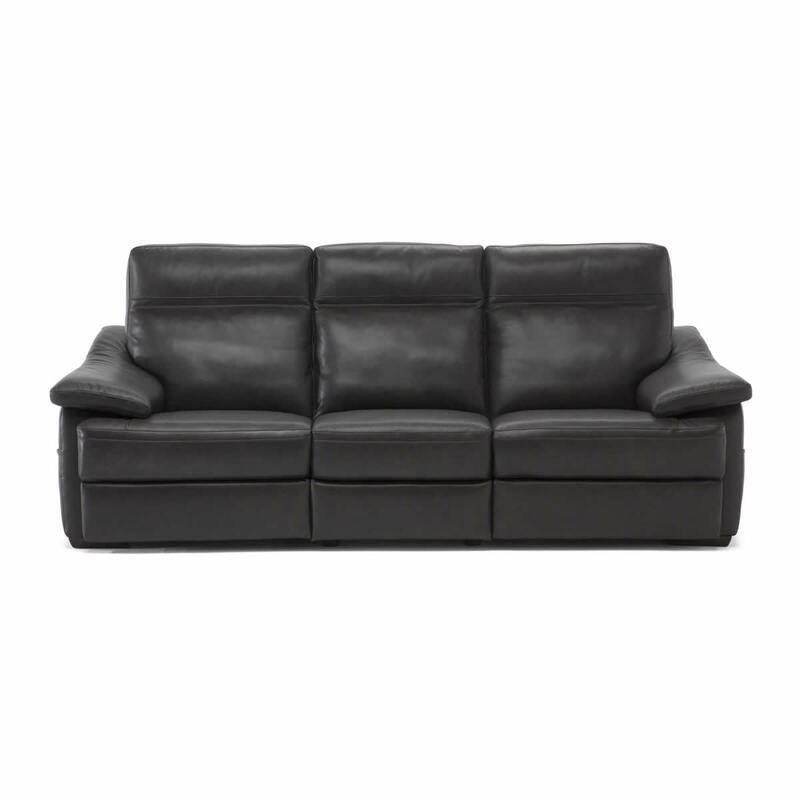 This motion collection is offered as a sofa, love seat, recliner and sectional versions. A contrast welt and contrast stitching is available.